Enough stars! Let's blast somethin!!! I haven't blasted this in far too long. WOW! Frikin Awesom Eric! Amazing. Just did a search and was surprised how small that telescope looks. Thanks! Yeah refractors can pack a lot of punch in very little space. The down side is as they get much larger the price goes up exponentially. I also have a big telescope, a 10" diameter reflector that I can set up on the same mount. I save that for the really good seeing nights and when I want to use higher magnification. What's your "deepest" space shot? does this mount right to the camera? I have a Canon T-Thread, which screws on to a 2" adapter, which then goes right into the telescope focuser (similar focuser to the one shown in the video). One day (possibly soon) I will be getting a true APO (Apochromatic) refractor. My refractor is not a true APO (not all elements are ED glass) so I have a little trouble with halos around stars and stars appearing larger than one might want. It's still way better than the achromatic refractor I had. Serious nomenclature bro! Dreamy pics. Boggles my little brain. Situated along Al-Buzuriyah Souq, it was built and named after As'ad Pasha al-Azm, the governor of Damascus, in 1751-52. Khan As'ad Pasha has been described as one of the finest khans of Damascus, and the most "ambitious" work of architecture in the city. Throughout the Ottoman era, it hosted caravans coming from Baghdad, Mosul, Aleppo, Beirut and elsewhere in the Middle East. What do you call that bird? 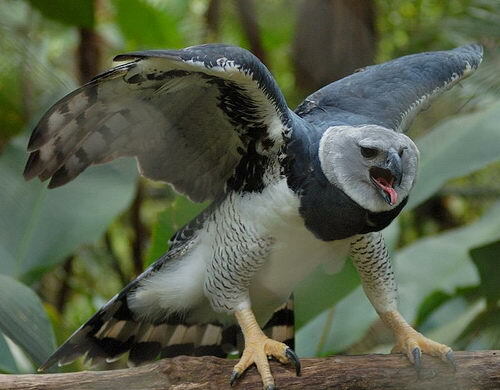 The harpy eagle (Harpia harpyja) is a neotropical species of eagle. It is also called the American harpy eagle to distinguish it from the Papuan eagle, which is sometimes known as the New Guinea harpy eagle or Papuan harpy eagle. It is the largest and most powerful raptorfound in the rainforest, and among the largest extant species of eagles in the world. It usually inhabits tropical lowland rainforests in the upper (emergent) canopy layer. 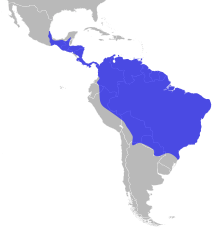 Destruction of its natural habitat has caused it to vanish from many parts of its former range, and it is nearly extirpated in Central America. 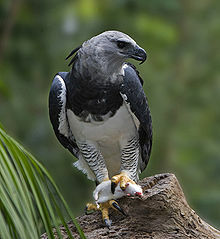 In Brazil, the harpy eagle is also known as royal-hawk (in Portuguese: gavião-real). It is good to have a camera handy when you need one! Gasoline & diesel at Atlantic & Fremont in Alhambra, Ca. It is over a buck a gallon cheaper in Orygun. That'll humble ya real fast! NICE, I have one of those, but no violin case. I've shot one and it was one of my favorite shoots. Puts a lasting smile on the face. Mine is still a virgin ! Is that just a bit over the top ??? BUT it is pretty ! This is the sunset at the North Pole with the moon at its closest point last week. That's just not right. Where in the world did you get that? The geometry is way off. Look the same moon is here too! Such a coincidence! Reminded me of my 3rd grade indoctrinator when I told her i forgot my homework. Yikes! Had a happy flock of Cedar Waxwings frolicking outside my window this AM. My phone cam was only good enough to get a positive ID from my personal ornithologist so below is for illustrative purposes. Looks like the guy had pretty good camouflage for ground excursions like you caught in yer picture, misty. Yeah, without the yellow I didn't know what I was pointing at. Was just told that they love berries, which is what they were eating when filmed, and that they'll often get brought into rehab in fall or winter drunk after eating fermented berries.